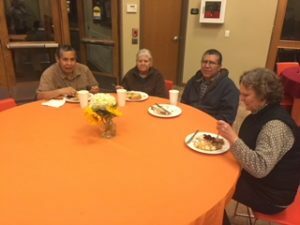 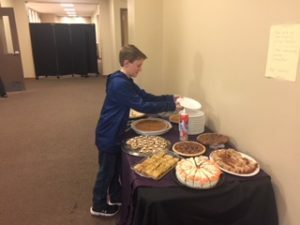 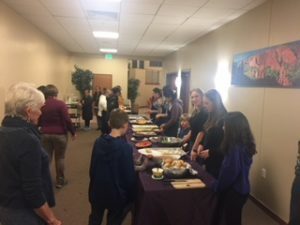 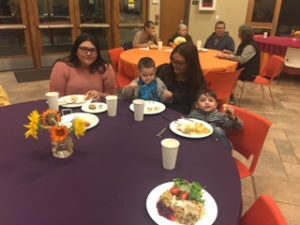 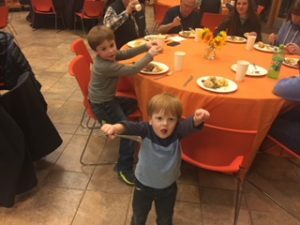 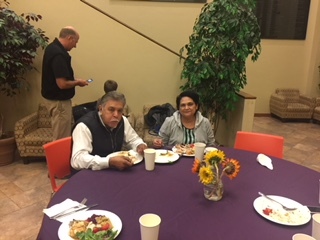 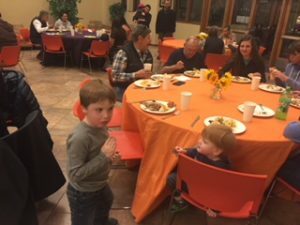 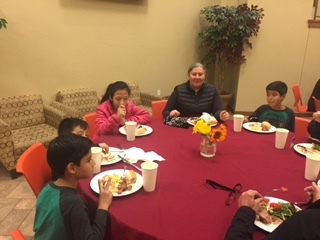 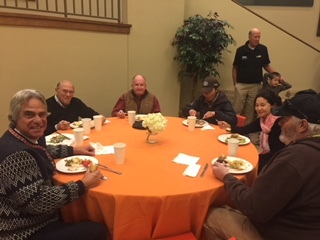 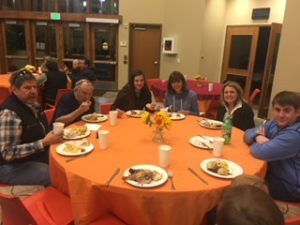 Then, on Tuesday, November 21, our community came together to provide a lovely Thanksgiving Dinner free to those in need. 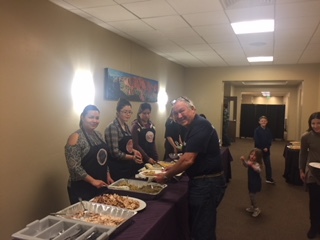 Many thanks to the Salvation Army for providing Turkeys, and to local restaurants for providing the sides and dessert. 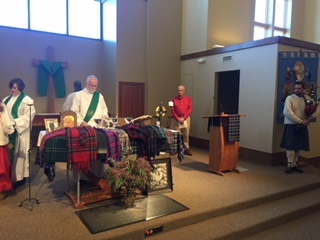 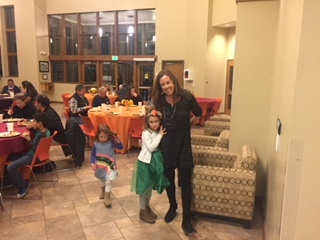 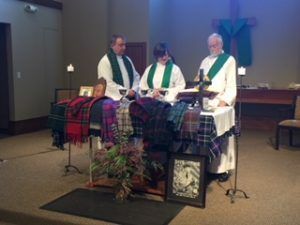 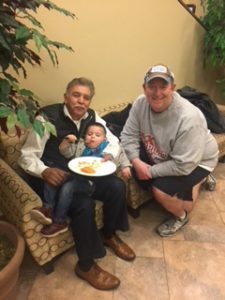 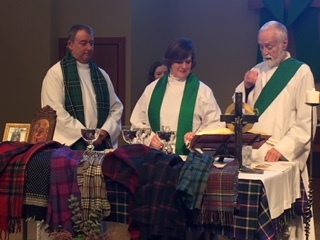 A wonderful, thankful time was had by all!